An essential grocery shopping bag decorated with your logo. 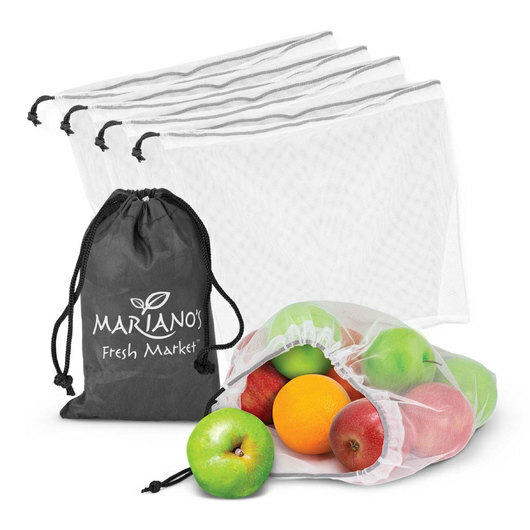 You won't want to be grocery shopping without these fantastic produce bags! With the plastic bag ban now in effect these bags are a great way to promote your logo and help the planet. 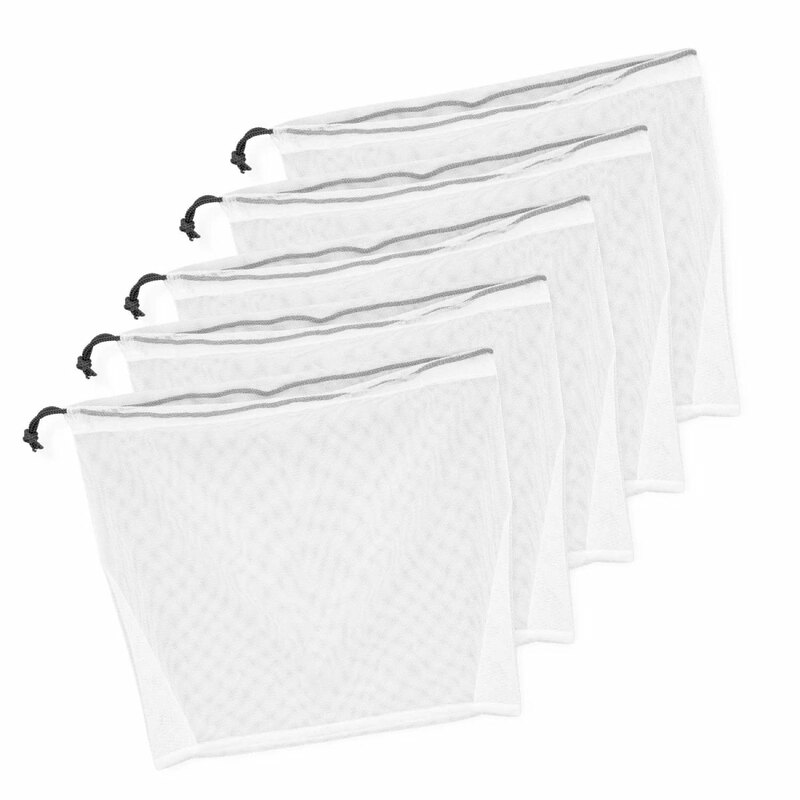 These packs include 5 reusable mesh produce bags with a drawstring closure. They're washable and can be reused many times and are specifically designed for carrying fresh produce items with a "breathable" mesh design. 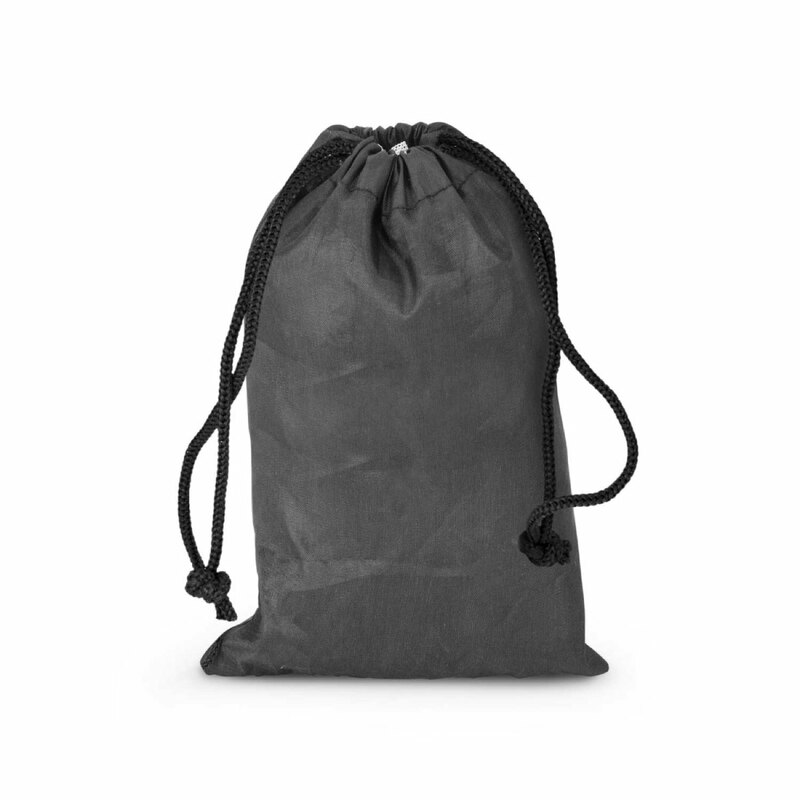 They come presented in a 210D drawstring polyester bag which can be branded.